The University of Toledo will hold its 21st annual Banned Books Vigil to celebrate the right to read, think, speak and create freely without censorship. The free, public event will take place Thursday, Sept. 27, from 9 a.m. to 5 p.m. in Carlson Library Room 1005. 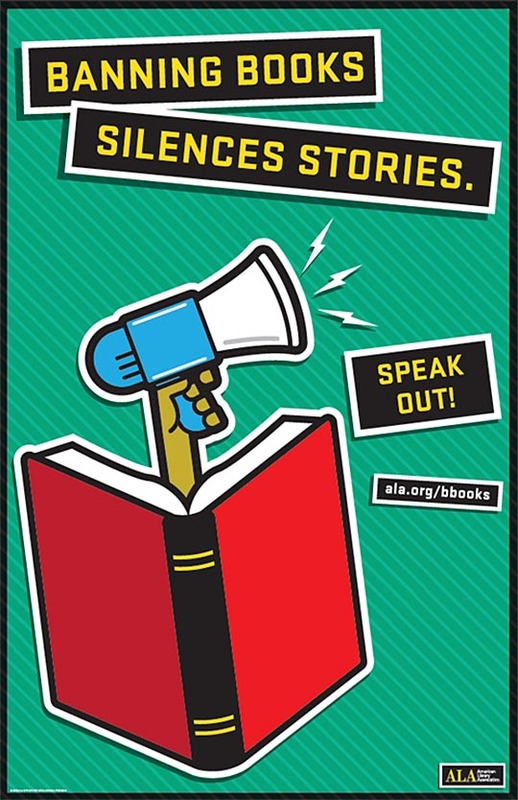 Programs will start every 30 minutes during the event that coincides with the American Library Association’s Banned Books Week, Sept. 23-29. 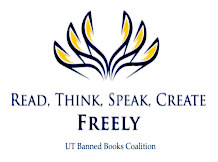 “We emphasize taking a moment to think about how fortunate we are to live in a country where we can express our views and read the views of controversial people because, in a lot of places, freedom of expression is not a right,” said Dr. Paulette D. Kilmer, UT professor of communication and coordinator of the UT Banned Books Coalition. Classic books such as “The Catcher in the Rye,” “To Kill a Mockingbird” and “The Color Purple” are a few of the novels that have been challenged or banned from libraries and classrooms. And every year, new books are added to the banned list. Banned Books Week strives to celebrate and make these books easily available to students and bring together the entire reading community. “It’s very important for us to remind students that they need to enjoy this freedom to read, create, think and speak,” said Arjun Sabharwal, UT associate professor of library administration and digital initiative librarian. Banned books and door prizes will be given away throughout the day at the event. In addition, light snacks and refreshments will be served along with 20-minute presentations by guest speakers throughout the day. “My expectation is that people enjoy themselves and just take a few minutes to think about our wonderful First Amendment and the right to think and read freely because the battle for the First Amendment is never over,” Kilmer added. • 9 a.m. — “Welcome: Read on!” by Dr. David Tucker, UT professor and chair of communication, and Beau Case, dean of University Libraries. • 9:30 a.m. — “Forty-One Years of Free Speech” by Tucker. • 10 a.m. — “The 10 Biggest News Stories You’ve Never Heard of” by Lou Hebert, Toledo broadcaster and historian. • 11 a.m. — “Pandora, Lilith and Eve: Three Superheroes” by Warren Woodberry, Toledo writer. • 11:30 a.m. — “Writing From Prison, Challenging Mass Incarceration” by Dr. Renee Heberle, UT professor of political science and co-director of the Program in Law and Social Thought. • 1 p.m. — “Crippling the Banned Book and Taking Back Crazy” by Dr. Allyson Day, UT assistant professor of disability studies. • 1:30 p.m. — “Ginsberg’s ‘Howl’: A Poem That Changed Poetry and Culture” by Dr. Glenn Sheldon, UT honors professor of humanities. • 2:30 p.m. — “Editorials: Views, Not News” by Areeba Shah, editor of The Independent Collegian. • 3 p.m. — “Jeopardy!” hosted by The Independent Collegian. • 3:30 p.m. — “Controversy Over Transgender Content in George” by Dr. Sharon Barnes, UT associate professor and chair of women’s and gender studies. • 4 p.m. — “In the Gutters of Palomar” by Dr. Matt Yockey, UT associate professor of theatre. • 4:30 p.m. — “Breaking the Sound Barrier of Propriety” by Dr. Ed Lingan, professor and chair of theatre. Kilmer said the UT Banned Books Week Vigil would not be possible without help from numerous generous sponsors on campus and in the community. She gave a special thanks to the Office of the President; the Office of the Provost; University Libraries; Jesup Scott Honors College; the UT School of Visual and Performing Arts; and the UT Communication Department. For more information about the UT Banned Books Vigil, contact Kilmer at paulette.kilmer@utoledo.edu. This entry was posted on Monday, September 24th, 2018 at 3:54 am and is filed under Arts and Letters, Events, Honors, Library, News, UToday .